Once again on West Texas Talk, we welcome the Lannan Foundation Writer-in-Residence. 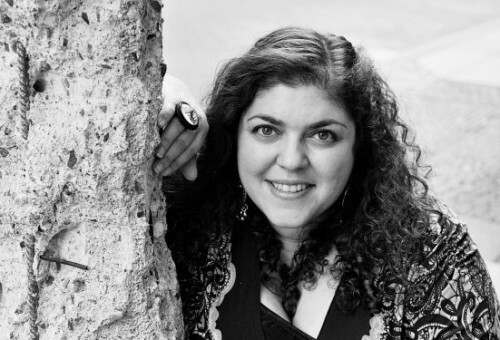 This week, our guest is novelist, short story writer, essayist, and translator, Randa Jarrar. Jarrar grew up in Kuwait and Egypt and moved to the US in order to flee the region after the Gulf War. Her first novel, 2008’s A Map of Home, received an Arab-American Book Award. Today, Randa will talk about her forthcoming book, Him, Me, Muhammad Ali, which is set to be released next year. This entry was posted in and tagged and Muhammed Ali, Egypt, Him, Kuwait, Lannan, Me, Randa Jarrar. Bookmark the permalink.